The rate of patient recovery at a facility has a lot to do with the level of caring given to patients by the staff and how comfortable those patients are made to feel. 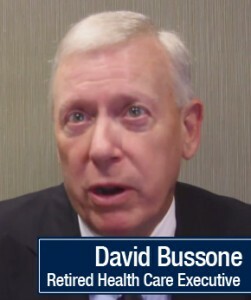 Dave Bussone is a patient who has also worked in the medical industry, being the CEO of a hospital for more than 30 years. When he needed treatment for prostate cancer, he did his research. His choice was Advanced Prostate Cancer Institute and, even after having received treatment, he knows he made the right pick. Read on to learn why. One of the things that stands out the most in the minds of those who choose this facility is that they’re never left wondering about the answers to any questions they may have. 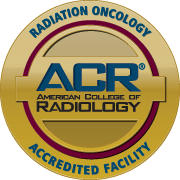 The staff here is highly knowledgeable, even about the latest advancements. They ensure patients stay informed every step of the way, even giving them answers to questions they didn’t know to ask. Fear often arises from having to face the unknown. Since patients are kept informed, much of the fear they have fades away so they can focus on getting better. Medical facilities are often perceived as cold, unfriendly, frightening places. The added stress of such an environment can slow the healing process. That’s why much emphasis is placed on helping patients feel right at home, which is very important for those receiving treatment for prostate cancer. From the warm, tranquil environment, to the friendly faces of the helpful and caring staff, all aspects of this facility work together to bring patients the high level of comfort needed to accelerate their return to wellness. Many patients try to be strong when facing treatment for prostate cancer, but there are fears and questions they need assistance with in order to put aside. Those who choose Advanced Prostate Cancer Institute get the support and care they need.